Tags: Here in the Heartland there's a clap-bang thunderstorm going on. Happy Monday wherever you might be. 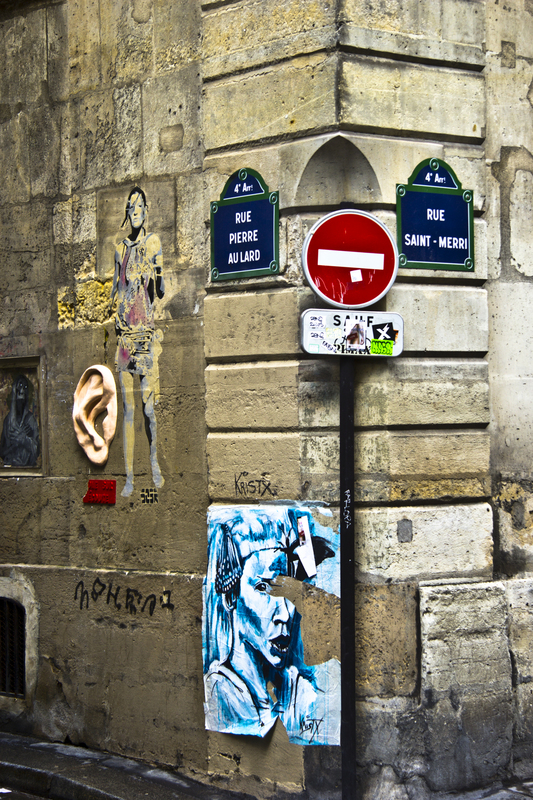 Love this Parisian slice of life! I wish it would stop raining here too. I wish I had my almond croissant. I wish I didn’t finish that last red wine bottle last night. wow. what a find. very cool.